Also take a look at some of our in production titles. Any of them catch your eye and stand out? 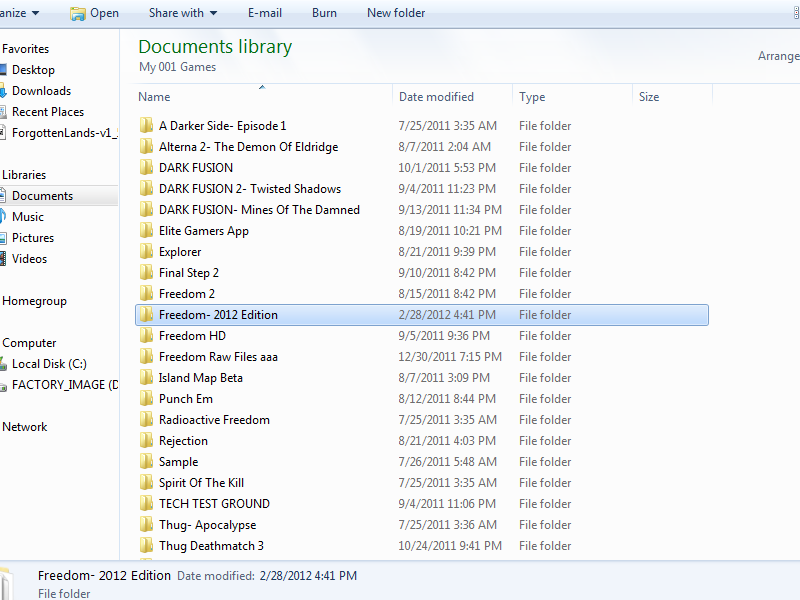 Well guys its a new year and Freedom is due to get another overhaul. Just in time for this years sequel release!